How can we help you? Contact ASI. To receive more information from Autism Spectrum Interventions, please provide us your contact information. Be sure to leave a telephone number and a best time for us to contact you. 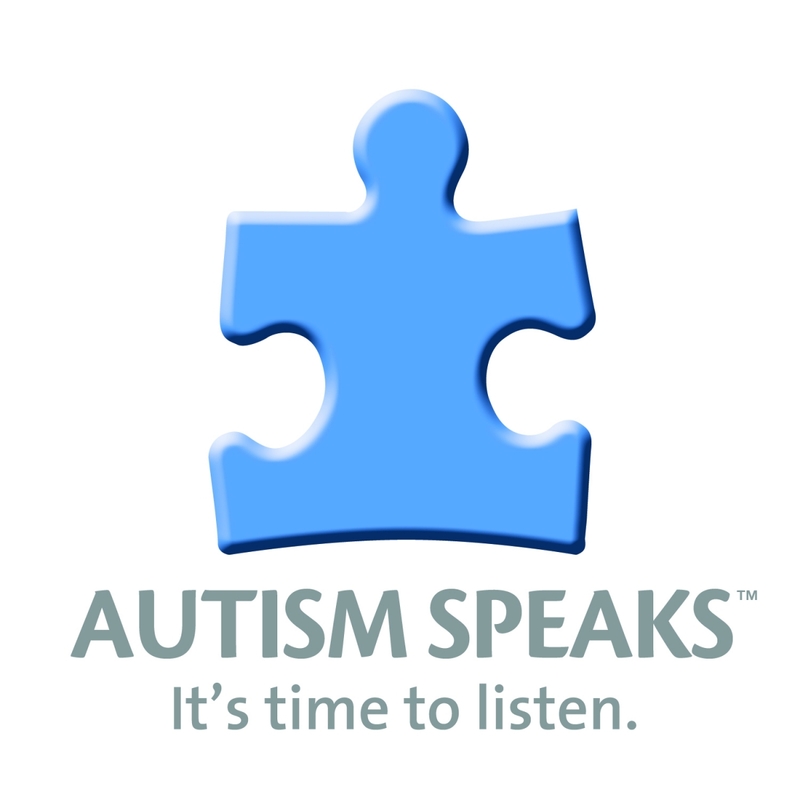 We look forward to speaking with you regarding our Premiere Autism Services!